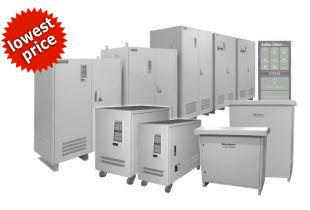 Our most popular and cost–efficient offering. ideal for the toughest of environments. Virtually a Maintenance Free solution. forget” Maintenance Free solution is required. 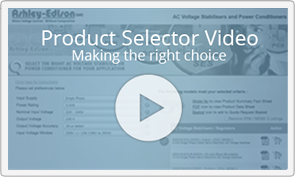 Helping you select the right AC Voltage Stabilizer or Power Conditioner for your application. checkout the video or click here. 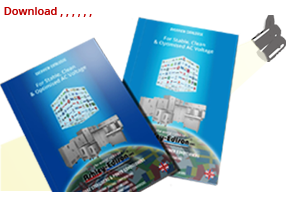 Download the latest Product Range Overview Brochure. 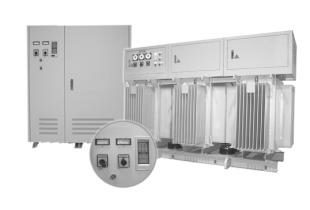 Our new 16 page Product Range Overview Brochure makes it easy to see at a glance the wide range of AC Voltage Stabilisation and Power Conditioning Solutions we offer. 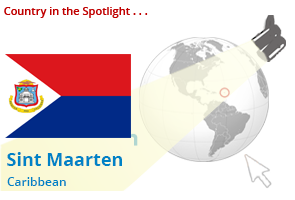 On Sint Maarten citizens in the past simply accepted voltage fluctuations and power outages as just a normal fact of life. Now, while still recovering from the 2017 devastation of hurricane Irma, is the situation any better or likely to be in the future? 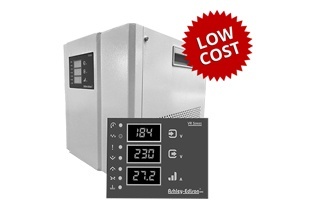 ESR Three Phase Static Digital Voltage Stabilisers represent the latest in the evolution of Voltage Stabiliser design. 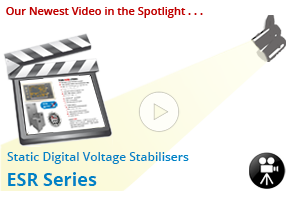 Discover why ESR Stabilisers are proving to be so popular in delivering a stable & clean supply in today’s ever increasing digital world. 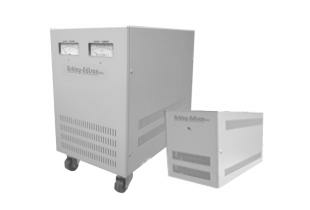 Single and Three Phase 3 to 500 Amps - 'Open,' 'Enclosed' and 'Motorised' models. 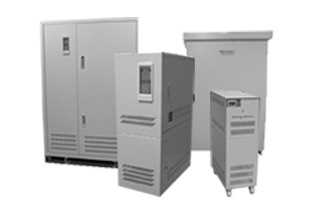 Single and Three Phase Static Variable Voltage and Frequency Converters. 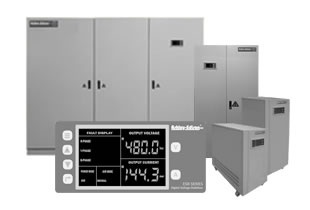 Reduce voltage drops over long cable runs and gain significant cable cost savings.